I enjoyed seeing that, in the grand tradition of classic Ford characters — especially Rick Deckard — Gosling’s character gets the crap beaten out of him! I was less thrilled to see that Jared Leto appears to be playing a character who is either blind or has replicated eyes. After his… uh, unique performance in last year’s Suicide Squad, I’m giving Leto a lot of slack. This movie is too important for him to muck it up with more Method shenanigans. Another real treat is hearing some of the new music from Icelandic composer Jóhann Jóhannsson, which sounds like it fits perfectly with the original score by Vangelis. Arrival was my favorite movie from 2016 (Amy Adams was robbed at the Oscars! ), so I’m really rooting for Villeneuve to come through here. 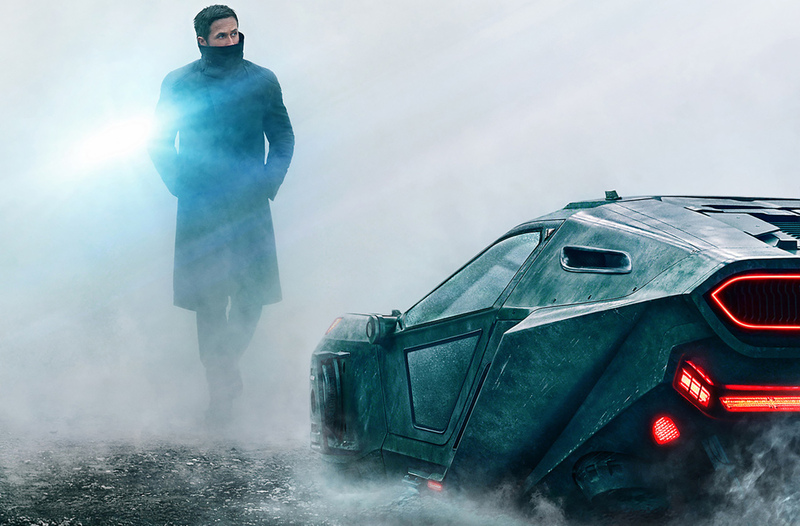 Whatever else BR2049 ends up being, this movie clearly will be a thing of beauty. Hell, the first shot of this trailer perfectly mirrors the eye image that opens the 1982 flick. Cinematographer Roger Deakins should finally get his Oscar. Blade Runner 2049 opens Oct. 6. This entry was posted in Science Fiction, Sequel, Trailers, Video clip and tagged Blade Runner, Blade Runner 2049, Denis Villeneuve, Harrison Ford, Ridley Scott, Ryan Gosling. Bookmark the permalink.